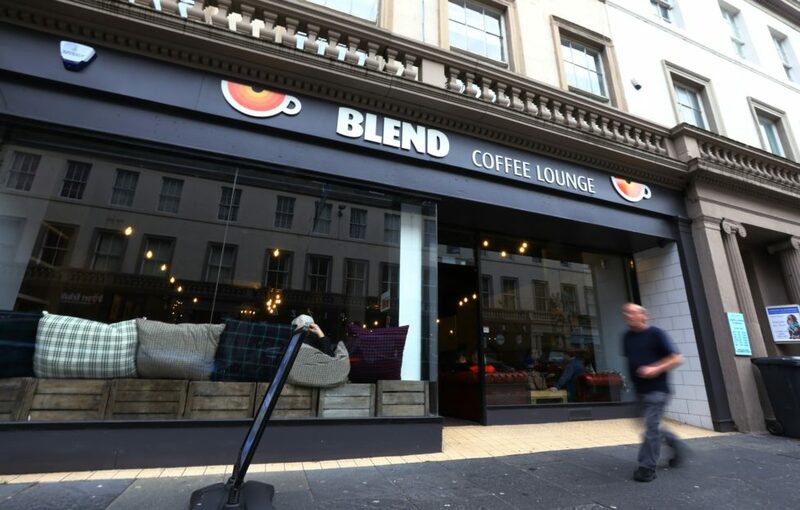 The exterior of Blend Coffee Lounge on Dundee's thriving Reform Street (Photo: DCT Media). Already channelling some serious ‘Instagrammable’ vibes, Blend Coffee Lounge opened its doors in Dundee around a month ago, adding even more character to the city’s ever-improving Reform Street. With sparkly fairy lights across brick walls, its own library, an abundance of cacti, and majestic furniture to melt into, this cafe truly is the perfect spot to sit back and relax in (and add some quirky snaps to your Insta story, of course). Blend’s interior – with old-fashioned furniture, a fireplace, and so much more at the other side of the cafe (Photo: DCT Media). 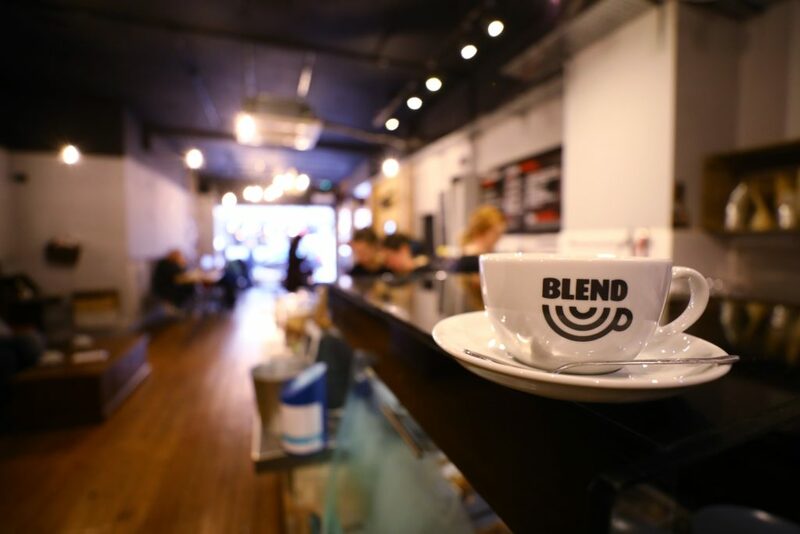 Also situated in locations such as Perth and Paisley, Blend Coffee Lounge is well-known for its selection of delicious coffees and warm drinks and pastries. Whether you arrive with a group of pals, or are riding solo to complete a work task on the good ol’ laptop, this spot is ideal for feeling calm and comforted. I mean, it has its own library, people. The usual to sit in, please (Photo: DCT Thomson). As a company, Blend are passionate about bringing people together to drink good coffee and live in the moment. We think the Dundee branch accomplishes just that. Need more suggestions for the best possible coffee experience? 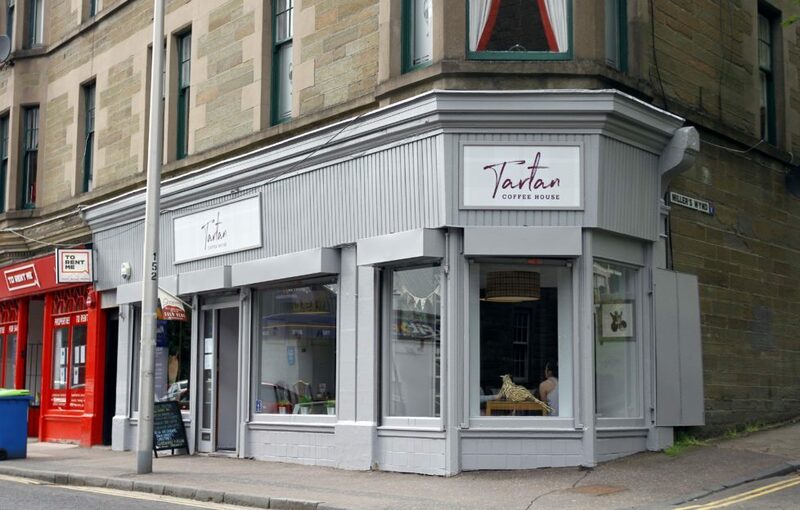 Look no further than the Tartan Coffee House. 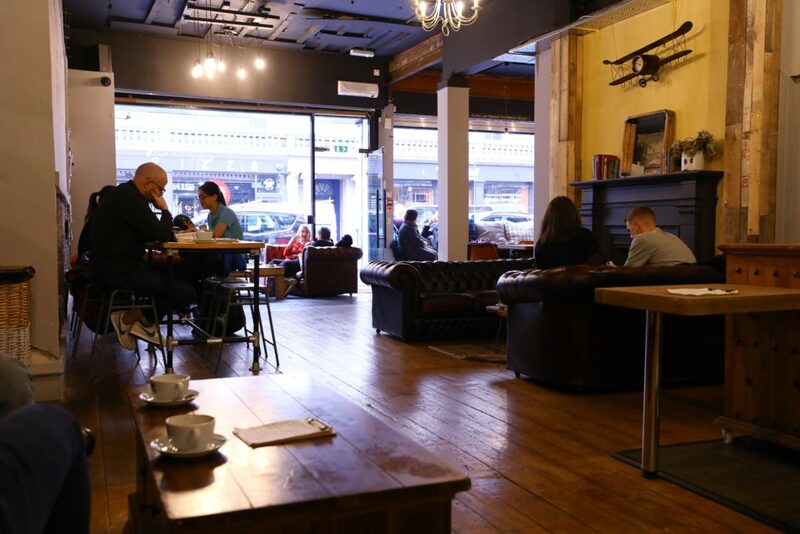 The Tartan Coffee House on Perth Road is ideal for enjoying breakfast (hot or cold) and a cuppa, surrounded by quirky artwork, rustic furniture, and cosy tartan blankets. Dining in this cafe is kind of like dining in a posh and patriotic country-manor living room – and we’re totally okay with that. 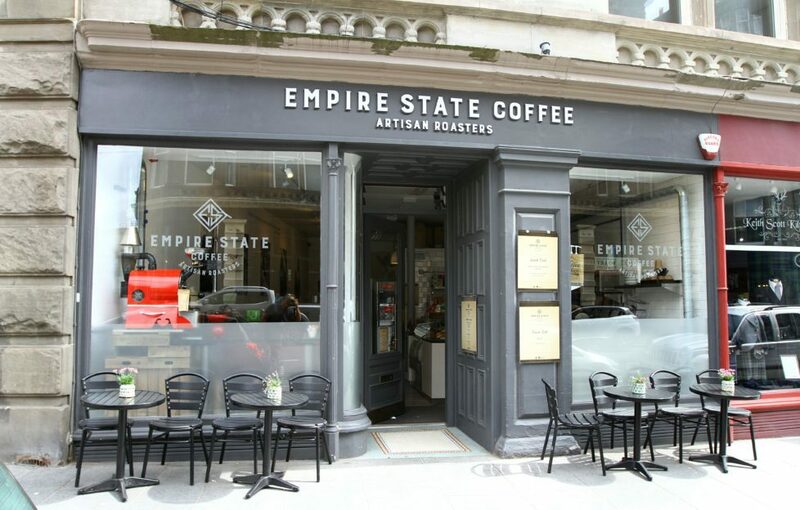 Or what about Empire State Coffee? Empire State Coffee is another coffee shop with noticeably trendy, ‘Instagrammable’ vibes. 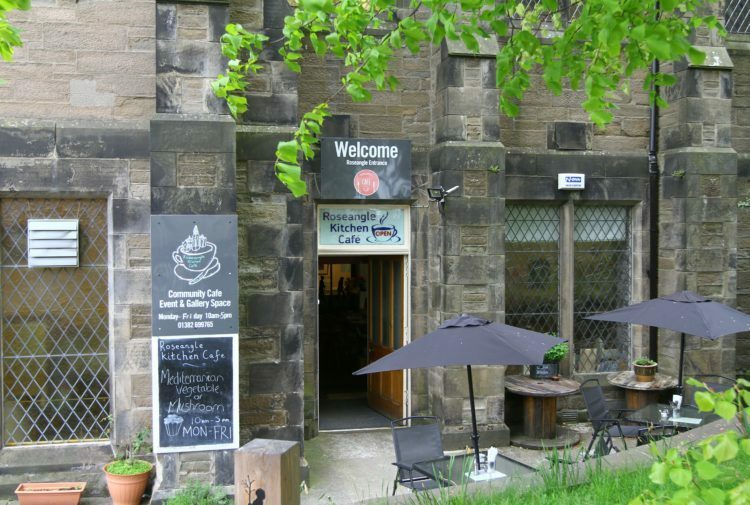 It sells delicious artisan coffee, freshly homemade tray-bakes, and impressive milkshakes. 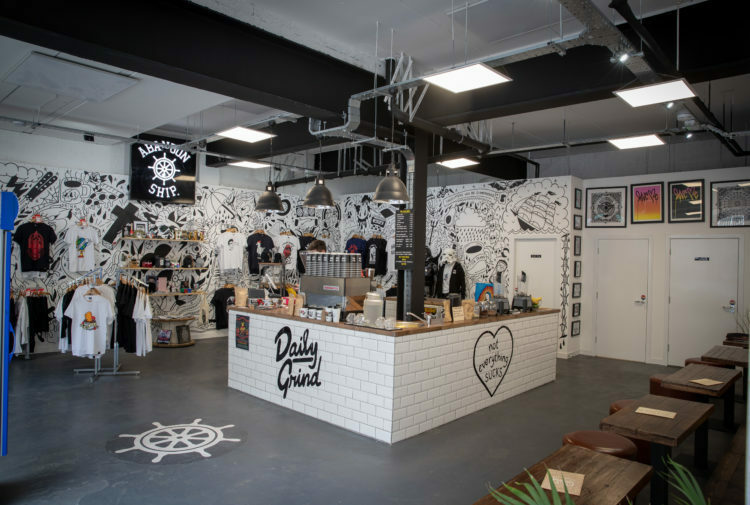 Fancy a trip to the Ferry for a coffee stop? 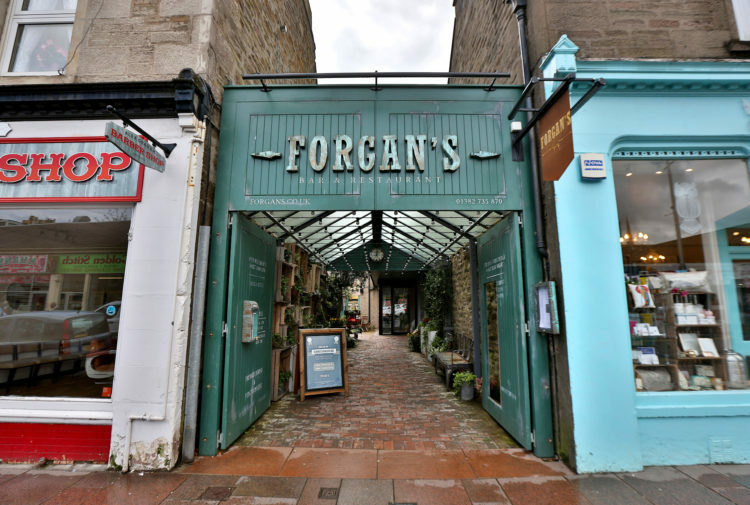 If so, how about Forgan’s coffee shop? 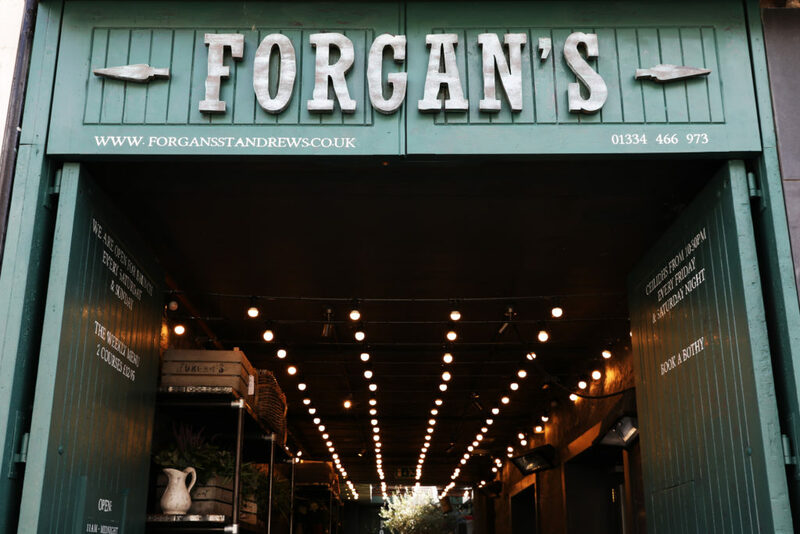 Only a ten minute drive away from the city centre, Forgan’s are renowned for their sophisticated option of hot drinks and food. Don’t miss out. For even more suggestions on where to enjoy your next coffee break, check out our Drink section! Daily Grind: Stop in for a coffee, a haircut — or both!